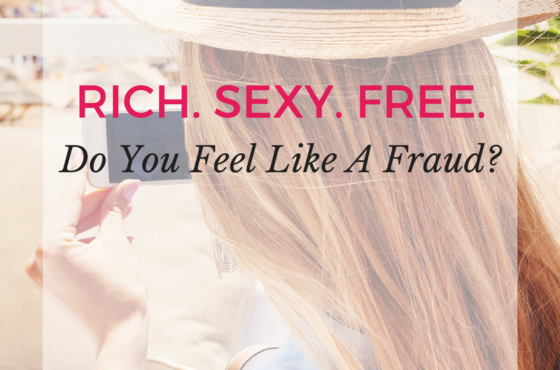 Do You Feel Like A Fraud? 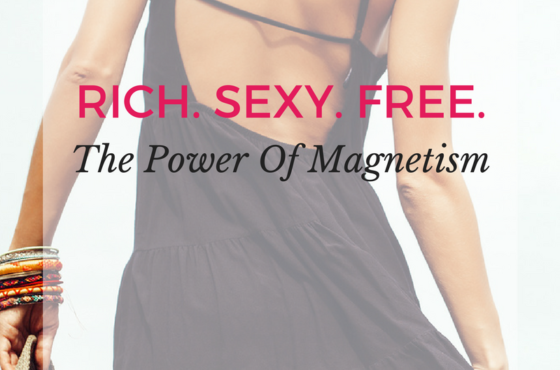 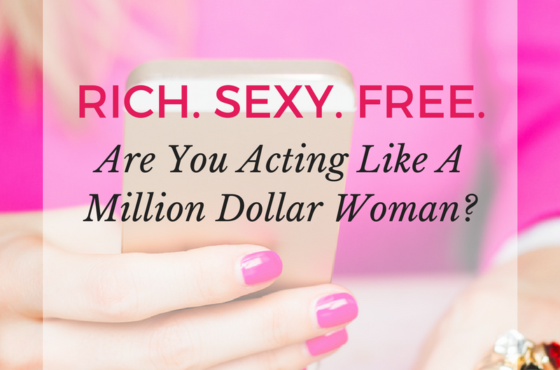 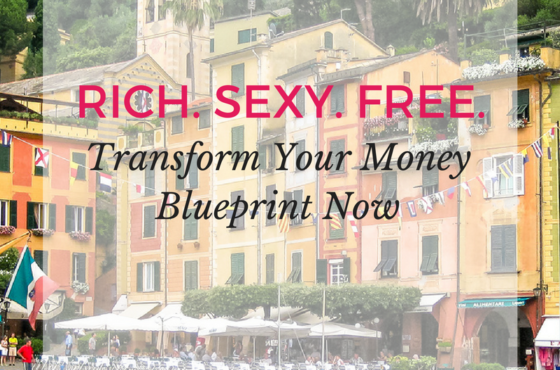 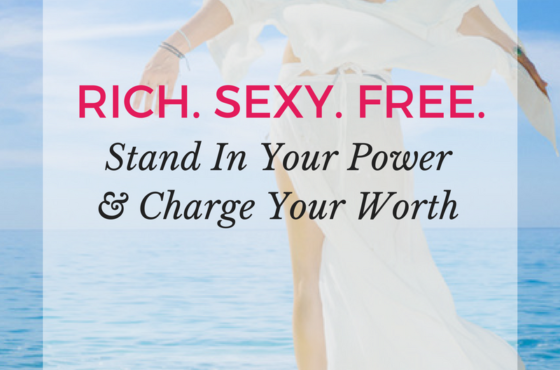 Are You Acting Like A Million Dollar Woman? 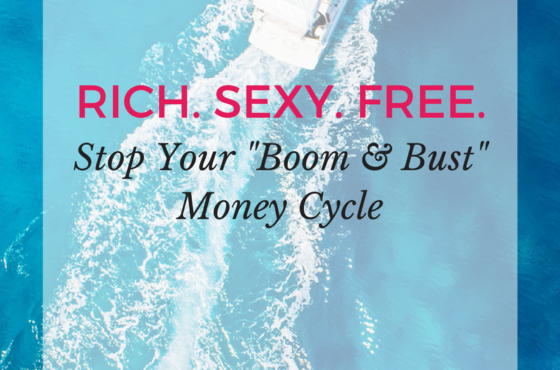 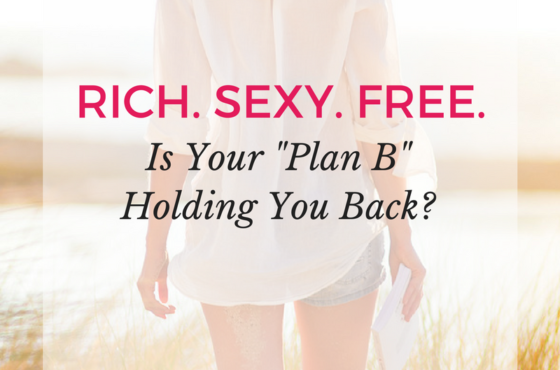 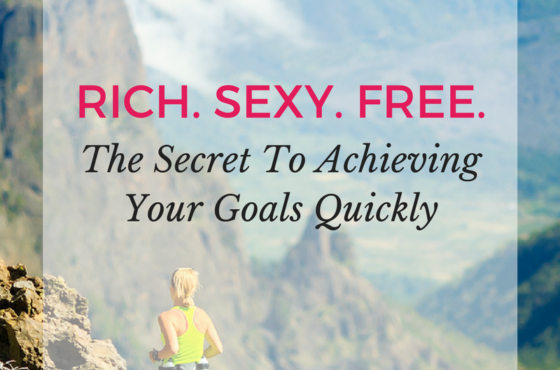 Is Your “Plan B” Holding You Back?